A volume of short stories. 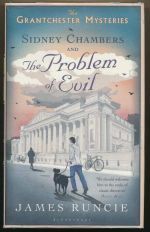 The second book in the Sidney Chambers series. A volume of short stories. 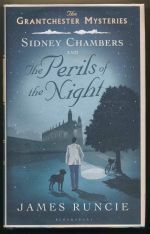 The third book in the Sidney Chambers series. A volume of short stories. 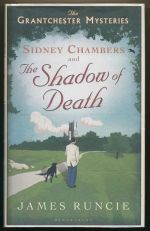 The first book in the Sidney Chambers series.